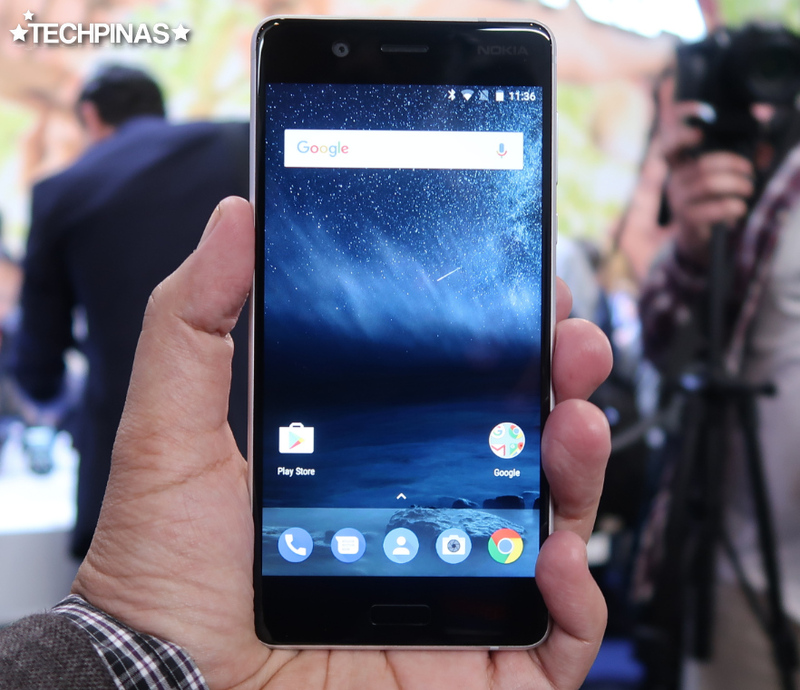 Nokia 5 was one of my favorite Android smartphones that HMD Global released last year and I'm glad that more Filipinos can now enjoy this model since the company has made it even more affordable. 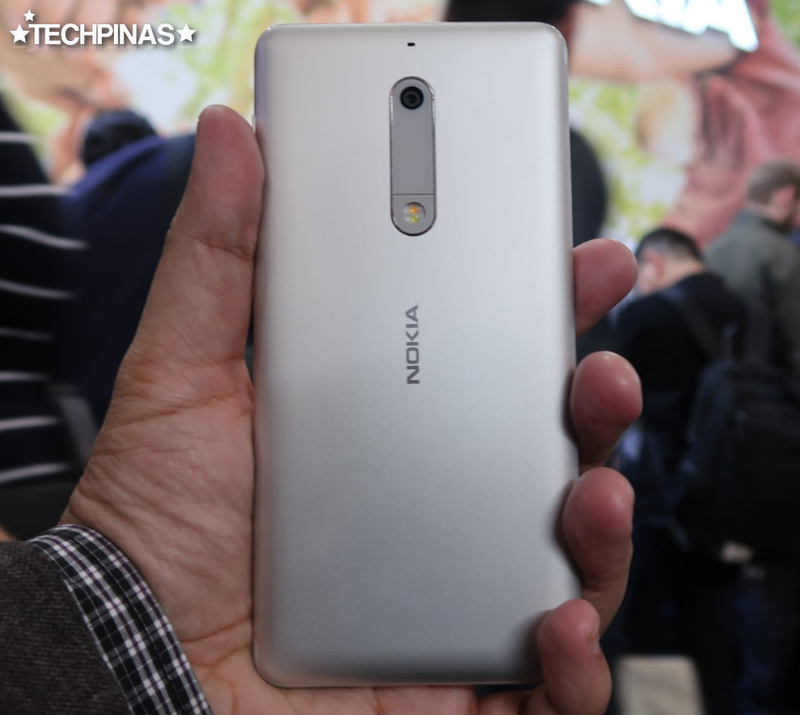 From having an official suggested retail price of Php 9,990, Nokia 5 2017 now goes for only Php 8,990, following a Php 1,000 price reduction -- if my math serves me right. There are five things that are particularly of note about this smartphone. First, it looks and feels great in the hand. The device features a unibody shell crafted from anodized aluminum that gives an air of elegance and durability. The long, metallic camera plate plus the thick antenna bands on either poles make Nokia 5 look more interesting. This is certainly a phone you'd be proud to flaunt. Second, the 5.2-inch HD IPS display is protected by scratch-resistant Corning Gorilla Glass, which means that can take on the knocks and bumps of daily use even without a screen-protector. Third, Nokia 5's two cameras both have wide aperture for good low light performance. The 8 MegaPixel front-facing shooter is good for selfies -- though, I would advice you to download YouCam Perfect as Nokia-brand's imaging software still needs improvement in this department. On the other hand, the 13 MegaPixel snapper at the back is great for taking photos of food and landscape. Fourth, you get a pretty decent set of internal hardware. 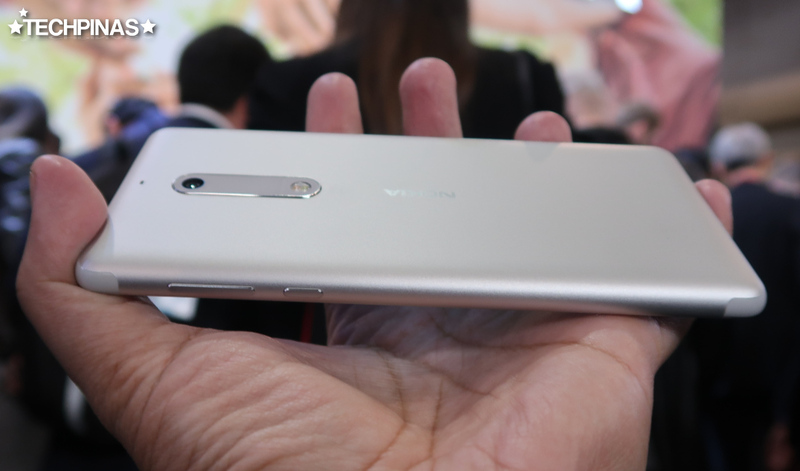 Nokia 5 runs its vanilla Android 7.1.1 Nougat operating system with a 64-Bit Octa Core 1.4 GHz ARM Cortex-A53 and Adreno 505 GPU based Qualcomm MSM8937 Snapdragon 430 processor, has 2GB of RAM, and comes with 16GB of expandable storage. It's not the best set of innards out there in this price echelon but it's certainly not bad. Also, Nokia has guaranteed firmware updates for this model so you'll be sure to get Android 8.0 Oreo running on it via a software upgrade. And finally, I like that the phone delivers long uptime with regular use. Nokia 5 is powered by a non-removable 3,000 mAh Li-Ion battery pack that's fairly large for a smartphone of this size. Of course, battery life will depend on individual user's daily mobile activities but I think the pack should be good enough to always deliver around a whole day of use coming from a full charge. If you're interested in Nokia, then I would advise you to buy it within April 2018 to take advantage of this discount promo. And if you're too busy to visit a mall to get it, you can always purchase it through argomall online store, which delivers smartphones with full brand warranty right to your doorstep. 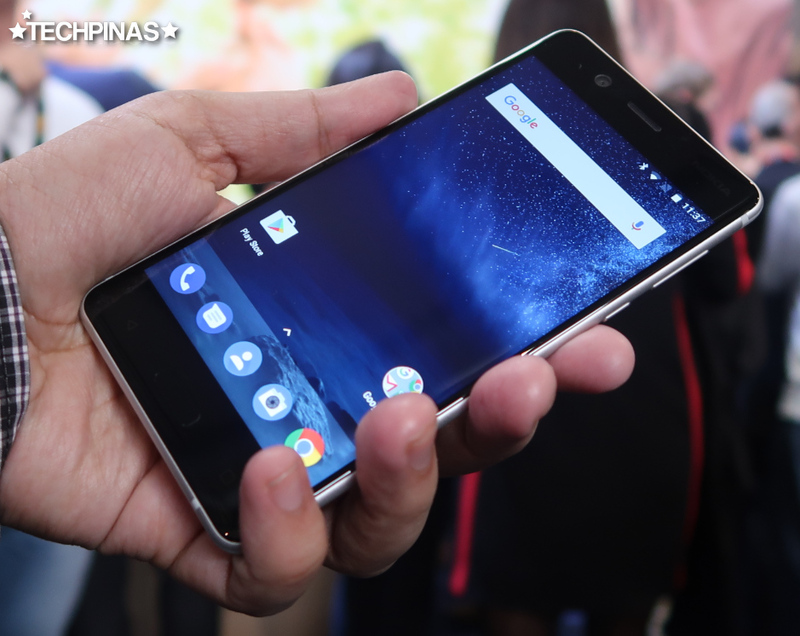 TechPinas Key Remark Nokia 5 is a beautiful aluminum-clad Android smartphone that's easy on the wallet.